Words of wisdom are all around us. 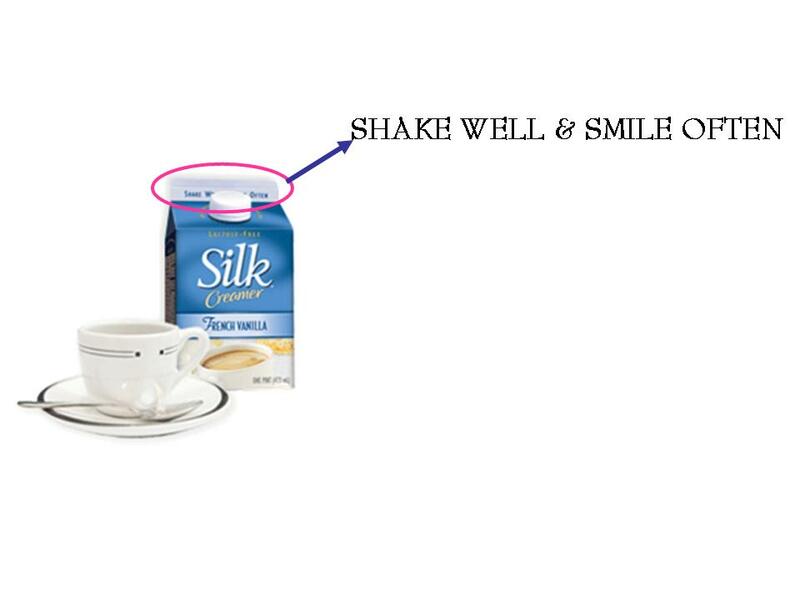 Tags: milk carton, shake well, smile often, soy milk, wisdom, words, words of wisdom. Bookmark the permalink. Previous post ← 2010 – Bring It On El Tigre!